Excelsior Roofing Co. is licensed and insured to provide homeowners with a large selection of repairs and maintenance services. We are experienced with all types of roof repairs and are knowledgeable about insurance claims for damage caused by severe weather. 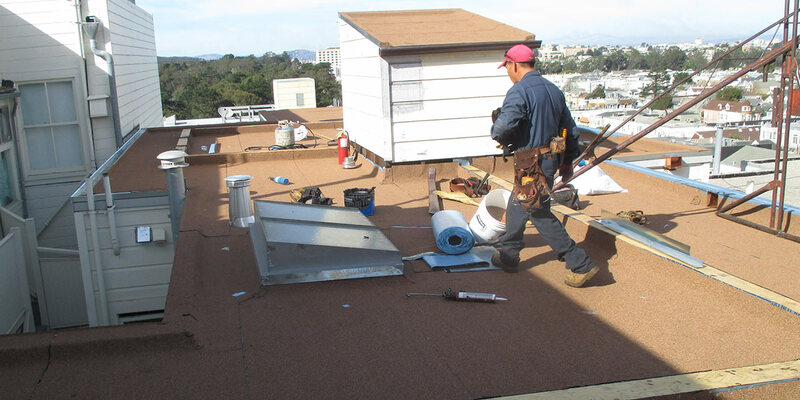 If your roof, gutters, or skylights are damaged, don’t hesitate, call us today!